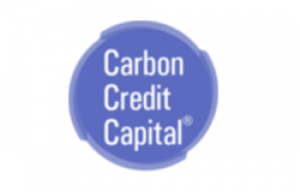 Carbon Credit Capital LLC is a carbon offset management firm. We specialize in linking international and local partners to high-quality carbon emission reduction projects in developing and domestic markets. We work to reduce carbon emissions, provide climate education, and achieve sustainability goals with corporations, non-profits, small businesses, and universities.